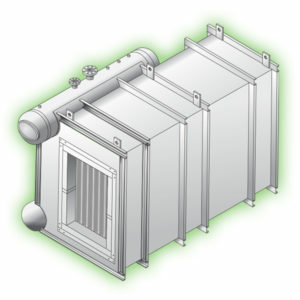 Engineered Heat Recovery Economizer Products Designed for Your Applications. 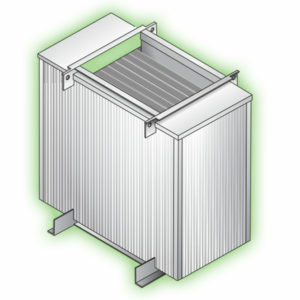 E-Tech is your leading source for waste heat recovery economizer equipment. 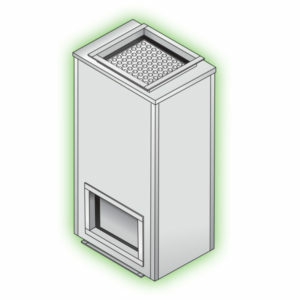 Since 1976, E-tech has been a leader in the design, engineering and manufacturing of reliable heat recovery products that can help you save money by capturing and reusing waste heat. 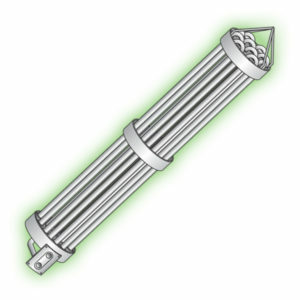 E-Tech's economizers produce efficiencies of up to 95% from your fuel dollar, while reducing pollutants in your exhaust. 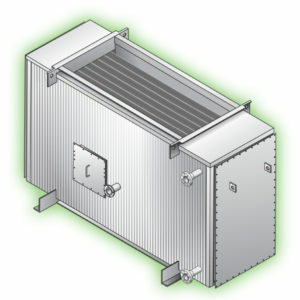 And we're constantly moving forward with new economizer designs to serve more industries with greater efficiency. So "green" is what your company saves ... and how it behaves. 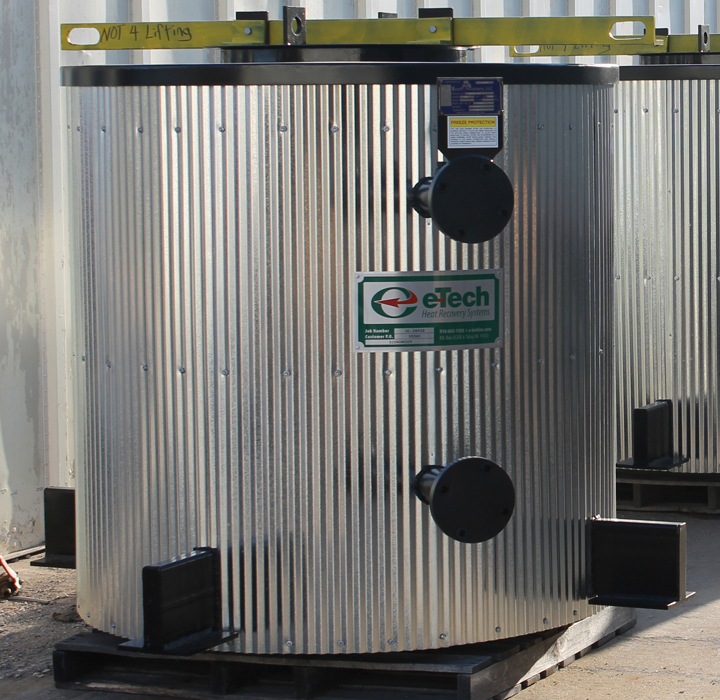 At E-Tech, we've been engineering precise custom solutions for our customers' waste heat recovery needs since 1976, producing literally thousands of economizer designs for virtually every type of application. 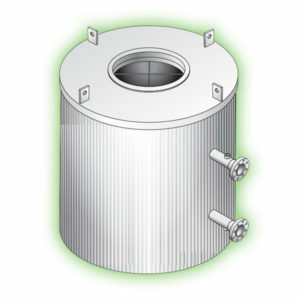 E-Tech is a MACT-Compliant Heat Recovery Systems Manufacturer. The National Emissions Standards for Hazardous Air Pollutants (NESHAPs) are emissions standards set by the United States EPA for an air pollutant not covered by NAAQS that may cause an increase in fatalities or in serious, irreversible, or incapacitating illness. The standards for a particular source category require the maximum degree of emission reduction that the EPA determines to be achievable, which is known as the Maximum Achievable Control Technology (MACT) . These standards are authorized by Section 112 of the Clean Air Act and the regulations are published in 40 CFR Parts 61 and 63. 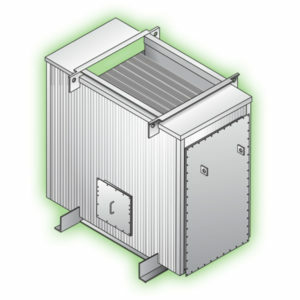 E-Tech's economizer products are compliant.